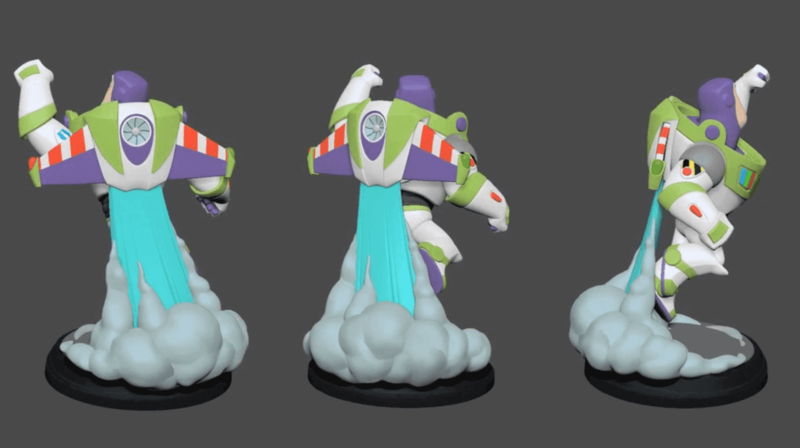 Don’t forget, the Light FX figures don’t just look cool on the base, they also modify their existing statue in the Hall of Heroes. 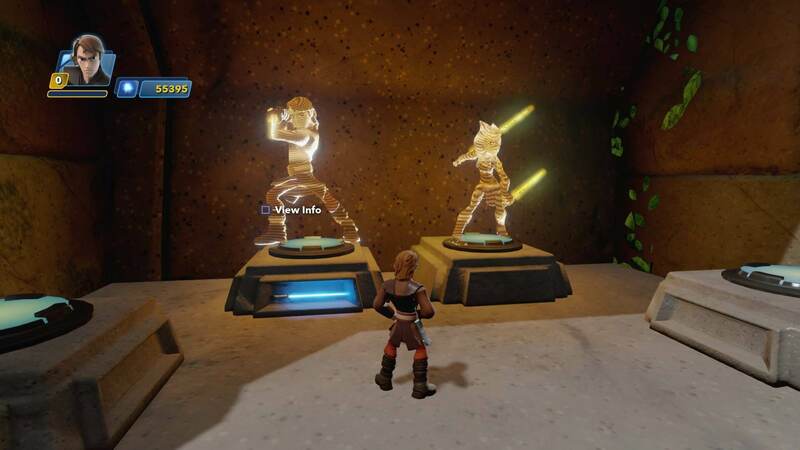 As you can see in the image above (click for a closer look), shared by Redditor laserhawk99, the base now features a lightsaber glowing below the statue of Anakin Skywalker. Again, Disney didn’t HAVE to do anything at all, but glad they decided to add this extra little flair to it. Can’t wait to get my hands on all the figures!